I owe Discover card $13,000 and have recently come into some cash. Should or can I offer to settle with them for less? I have very good credit and don’t want to jeopardize that but on the other hand I have owed the same $13,000 for a couple of years and have tried to get them to lower my interest rate and they won’t!! Hi Nancy, as a disclaimer, I am not a professional and have no particular insight into your specific situation. 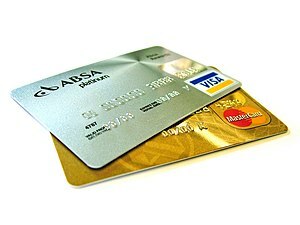 Having said that, the first thing I would recommend to anyone is to get out of credit card debt as soon as possible. The only exception in your case is if you can use your cash for generating cashflow larger than what your credit cards charge you in interest. Oh and as for trying to settle with them for less, from what I understand, your credit may be affected if you do. Personally, I woundn’t go that route, but if you can take the hit then ask yourself if it’s worth the cash you save from settling.